Return is calculated using combined bill savings and subsidy earnings. Bill savings are calculated using estimated energy usage and either the electricity price at the time of installation (3 February, 2014) or, for our heating products, the existing fuel type available to the property. 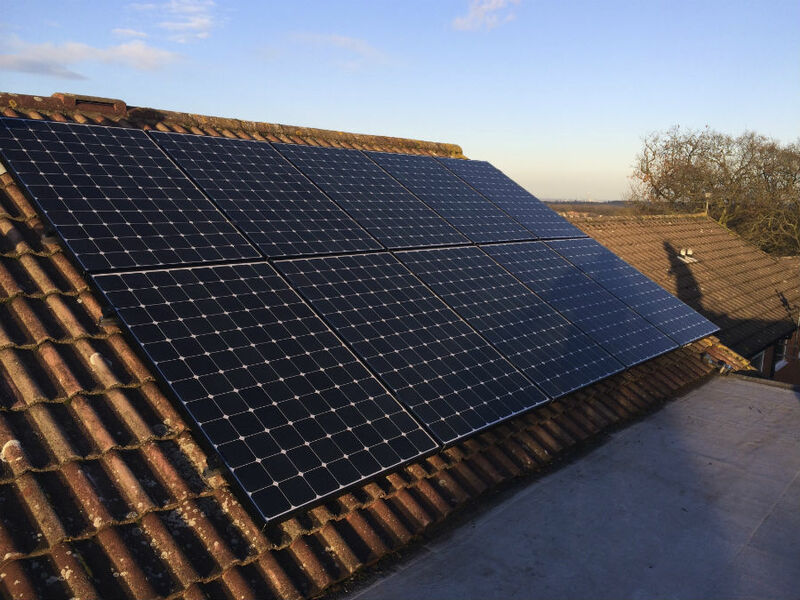 Kent homeowners, Mr and Mrs Pole, approached EnergyMyWay looking to reduce their electricity bills and hoping to earn a healthy return from the government’s Feed-in Tariff. 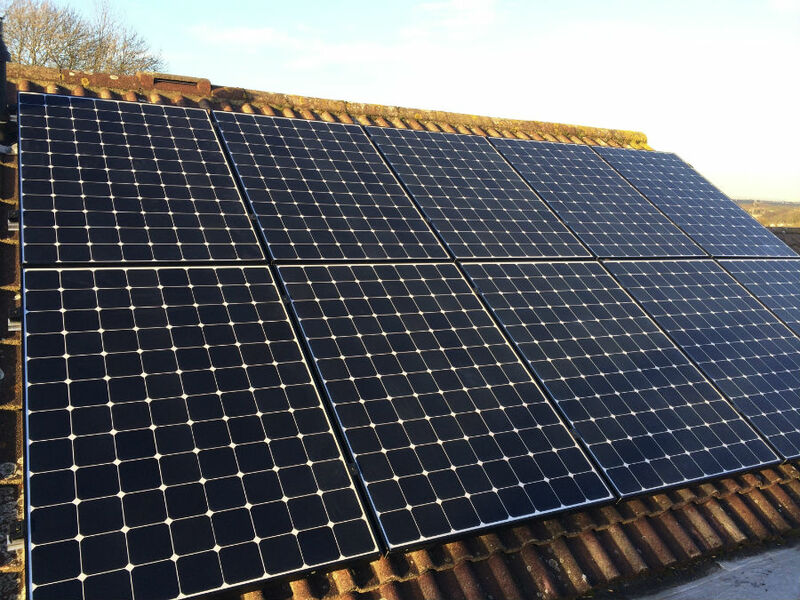 The rear elevation of the house is south facing, perfect for peak generation of solar energy. 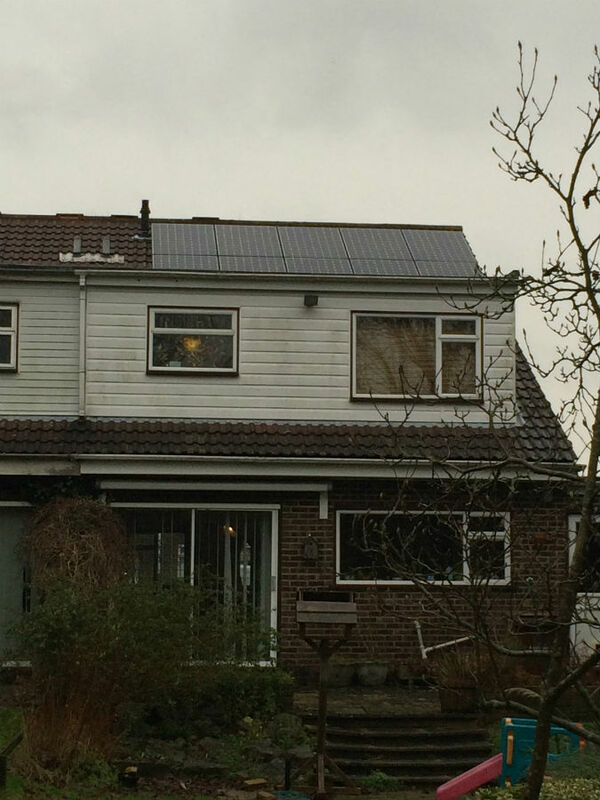 EnergyMyWay’s Kent Solar PV specialists installed 10 x Sunpower 327W panels on the rear south-facing roof. 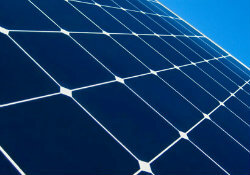 Sunpower panels are the most efficient solar panels in the world. Coupled with the ideal location, this will earn the Pole family an exceptional 14% return from their investment in renewable energy. The panels were installed before the storms and survived so they have done a good job. EnergyMyWay proved to be reliable, helpful and efficient.